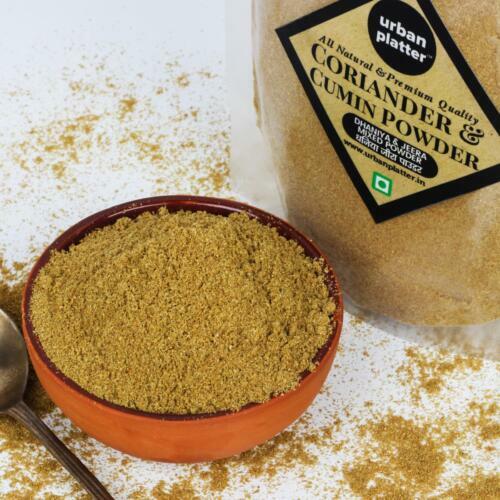 A perfect blend which enhances the taste of the overall dish with just a pinch! 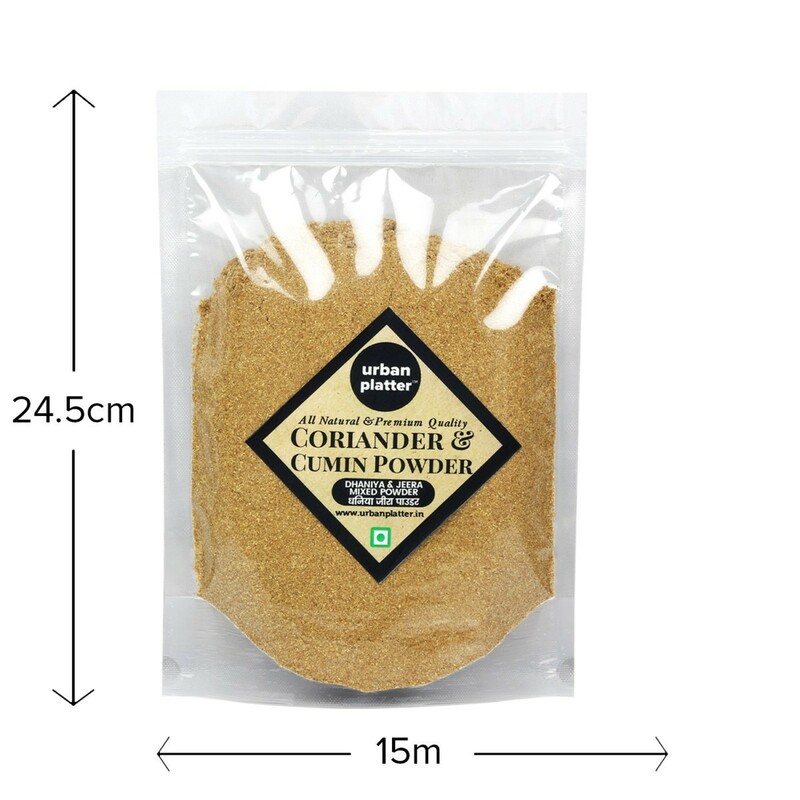 Coriander powder [Dhania Powder] is an herb and a spice since both its leaves and its seeds are used as seasoning. 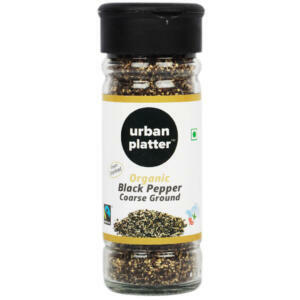 The fresh leaves are typically referred to as cilantro while the seeds are called coriander. 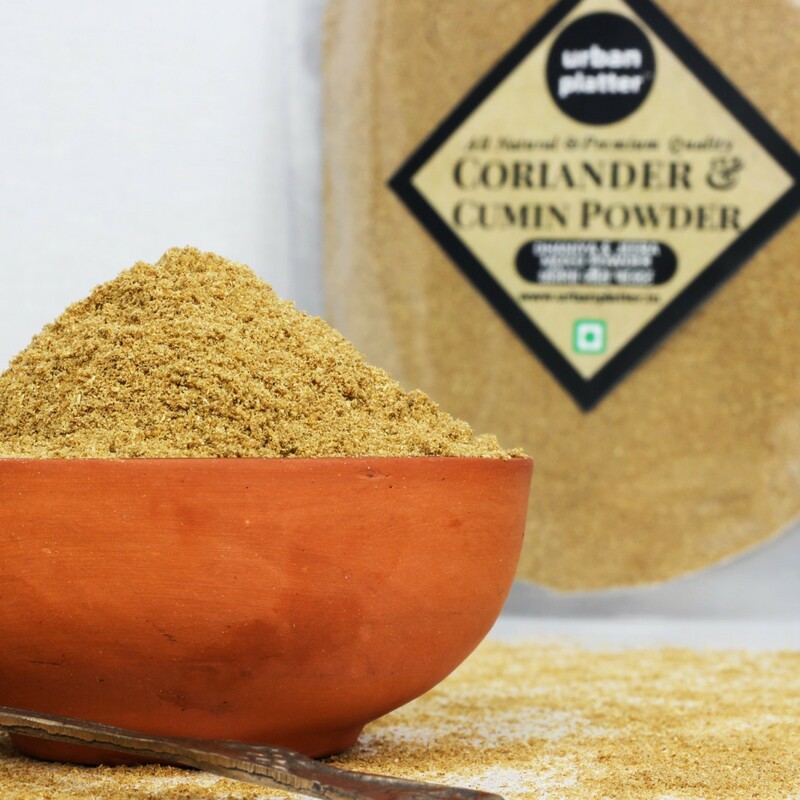 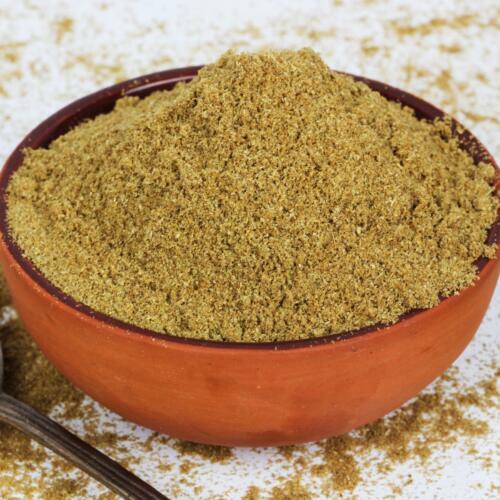 Whereas Cumin Powder also known as Jeera powder is used as a spice for its distinctive flavour and aroma. 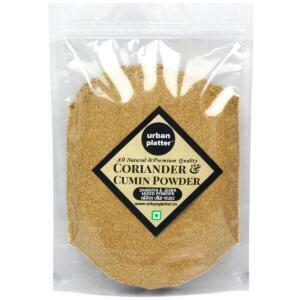 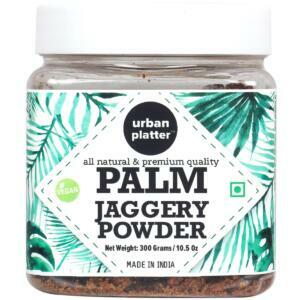 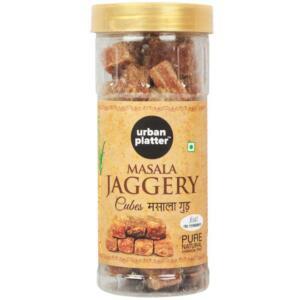 Use as flavouring agent in cakes, sweet breads, sausages or Use for spicing pickling, chutneys, stews and curries. 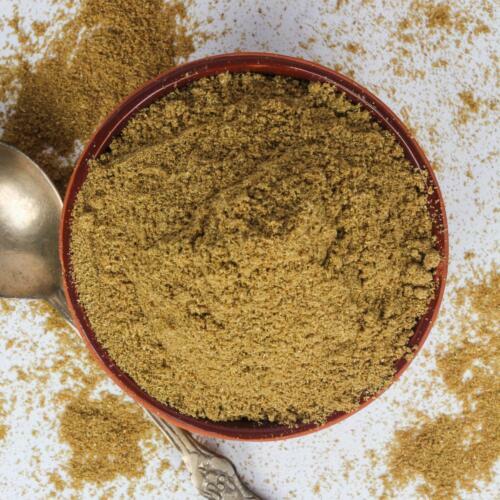 Eases digestive discomfort, Lowers anxiety and improves sleep. 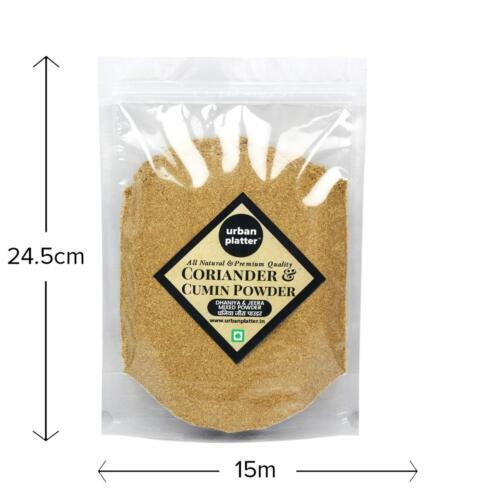 Use as flavouring agent in cakes, sweet breads, sausages. 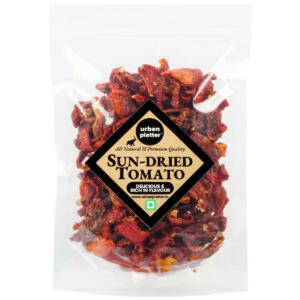 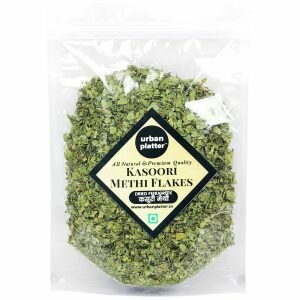 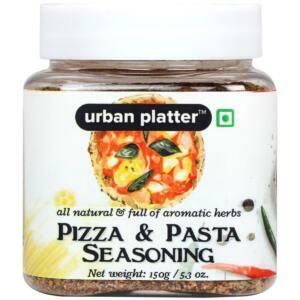 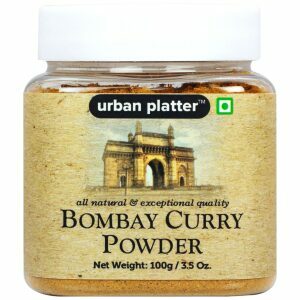 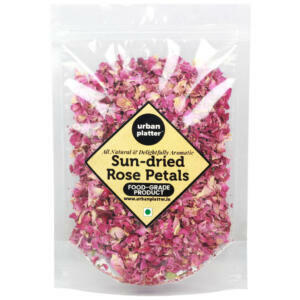 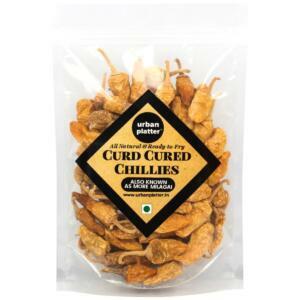 Use for spicing pickling, chutneys, stews and curries.